OC Ukeje is reported to have gotten engaged to his longtime girlfriend, Ibukun Togonu a couple of months ago, and the couple will be getting married in Lagos this weekend. 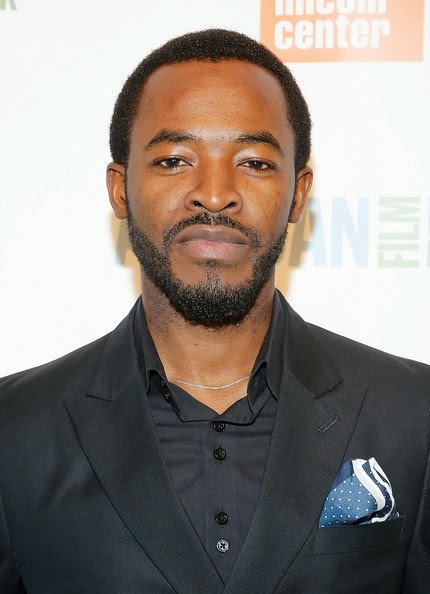 OC Ukeje had spoken in 2013, about the woman in his life to Punch Newspaper..
Ibukun Togonu, simply because she is the woman I hope to marry and she was out of the country at the time of the AMVCAs so I had no idea if she had already heard. I just wanted to call her immediately to give her the good news. Lol. That's not Ibukun in that picture Myne.